Lush quits social media – will other brands follow? In some shock news last week, Lush has announced that they will be closing down all of their UK social media platforms. 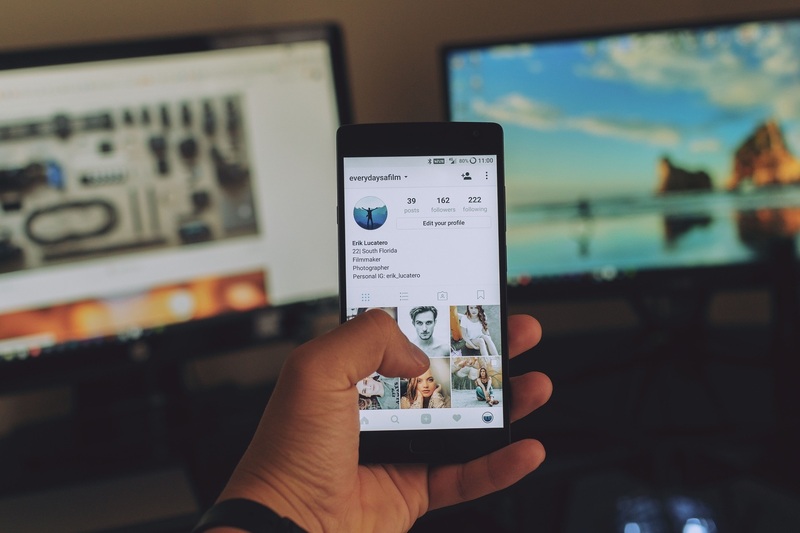 As MIPIM 2019 approaches, it’s about time you got your social media plan of action in place in order to enhance your exposure and maximize your new business opportunities. 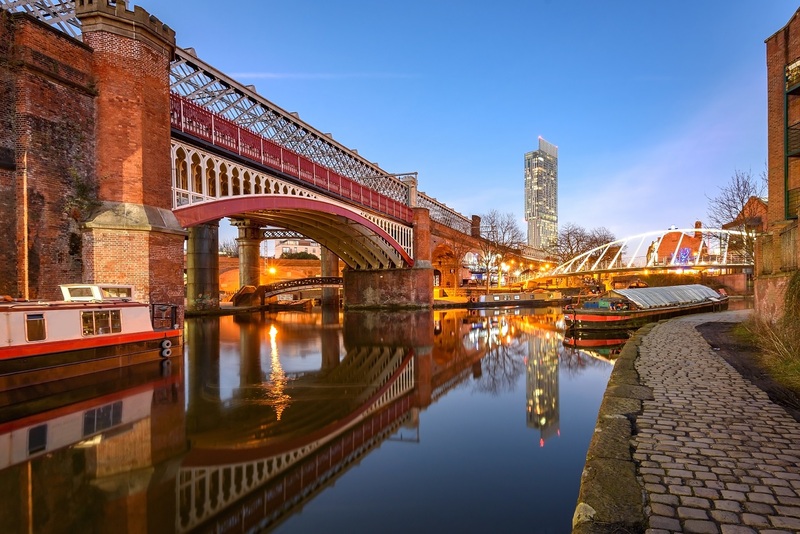 In just two weeks’ time MIPIM 2019 will be getting underway, seeing the Manchester Pavilion turn into a hive of property announcements, thoughtful debates and discussions surrounding the infrastructural future of our city. 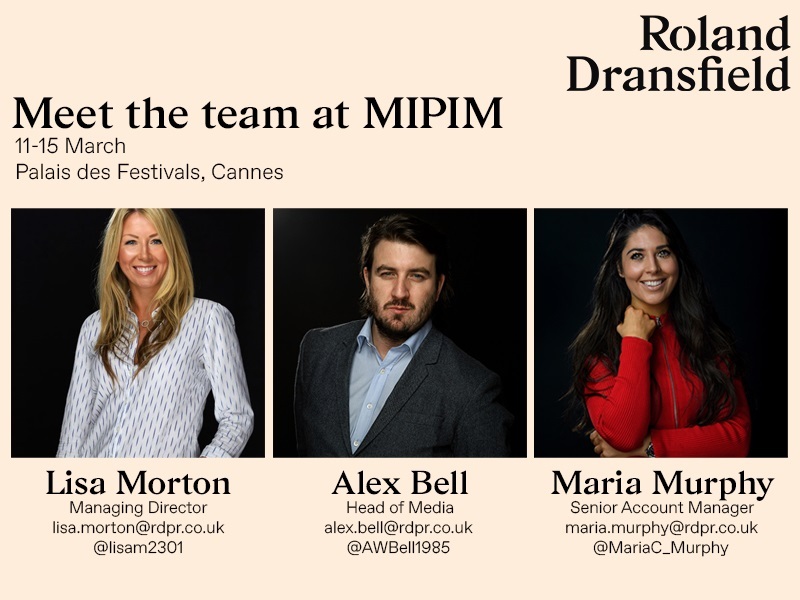 MIPIM – are you ready? 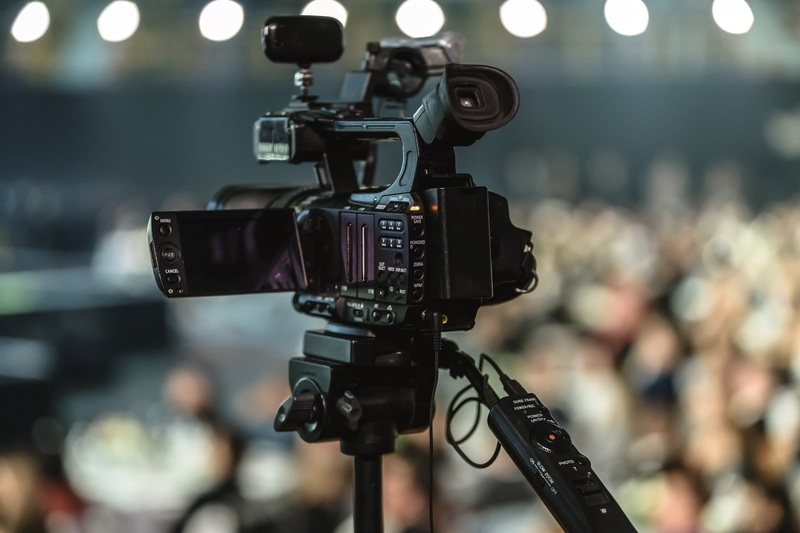 Say the word networking and people tend to recoil in horror… At best it sounds tedious, and at worst, sends a shiver down the spine at the thought of having to ‘work a room’ full of strangers. 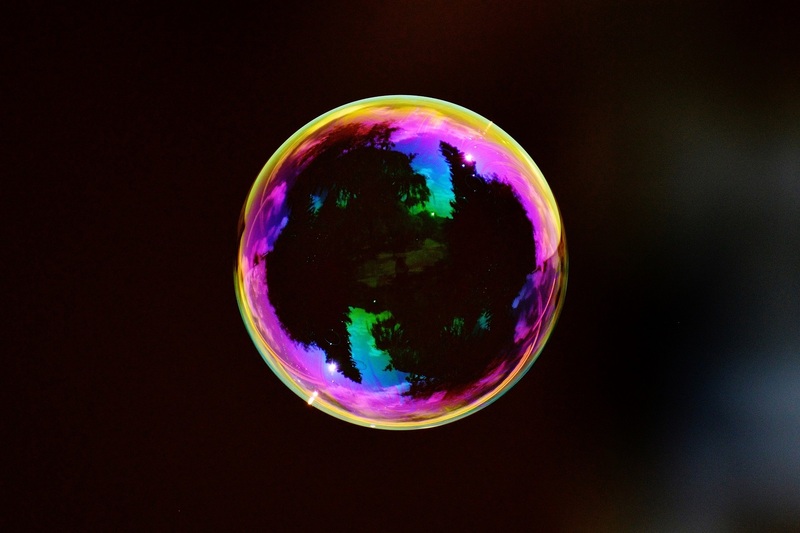 You can bet that if you’re feeling anxious about getting out there at a networking event, however, others will be too. 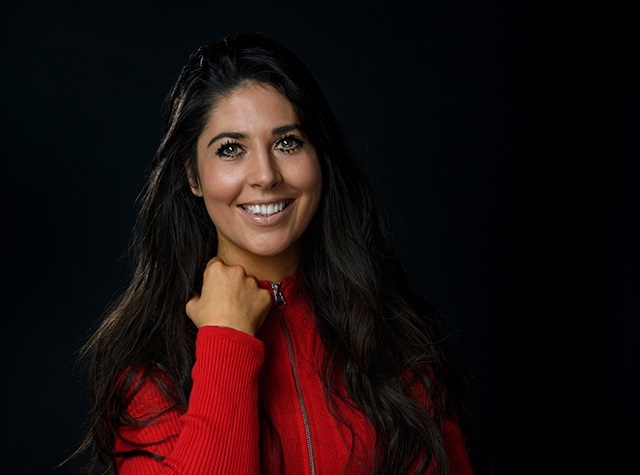 Our senior account manager and property PR expert Maria Murphy is heading to MIPIM for the first time this year. Read her thoughts on what she’s hoping to get from the experience. 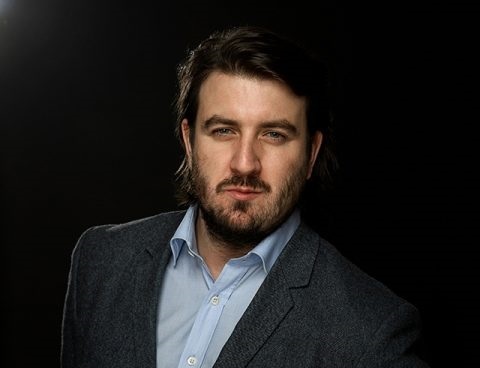 MIPIM veteran Alex Bell, Roland Dransfield’s head of media, shares his thoughts on what’s changed and what he’s looking forward to seeing this year. 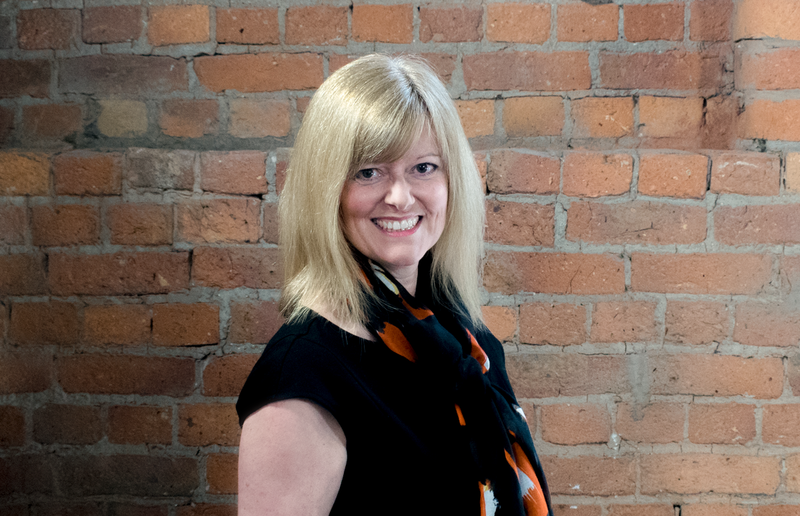 Manchester-based communications agency Roland Dransfield has appointed Alison Owen as Account Director. 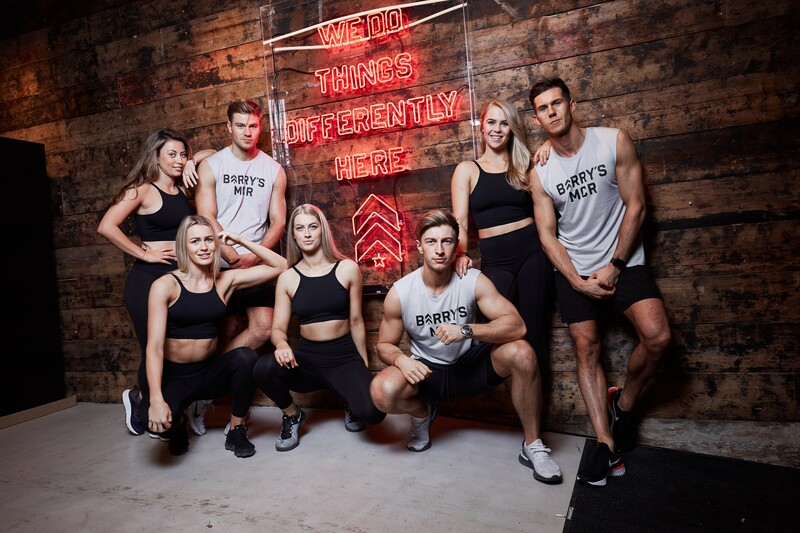 Roland Dransfield has been appointed to handle PR for the famous, original boutique fitness studio from LA; Barry’s Bootcamp, at its new Manchester home. As Martin Luther King Day – an American holiday celebrating the life of legendary social activist Martin Luther King - passes for another year, a quote that he was famous for (no, not ‘I have a dream’), is cropping up across social media at a rate of knots.